New Year’s resolutions are a tradition, but sometimes trying to complete them can seem like a challenge. This year, why not take on some easy resolutions that are achievable and could make a big difference to your future? 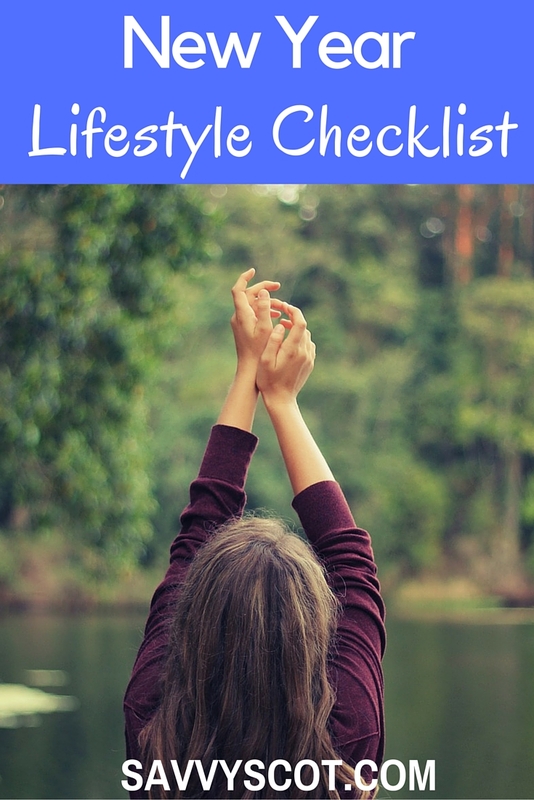 Use a lifestyle checklist like the one below to get your affairs in order. After splurging on gifts, travel, decorations and food at Christmas, January might seem like the perfect time to avoid looking too closely at your finances, but a new year can be a great time to make a start on solving a few common financial worries. Find out how much flexibility you have when it comes to moving your savings and investments around so you can get the best deal. Interest rates on savings accounts often drop after an initial period, so switch now to increase your gains. Are you paying the correct amount of tax? It could be worth getting some guidance from a financial advisor to make sure you are paying the lowest amount of tax you can. There are tax-free allowances out there as well that could really boost your income this year. Set up a Will and take out life insurance to help protect your loved ones’ future. Saga Legal can offer advice and help you to sort everything out, leaving you and your family worry free in case the worst should happen. Take some easy steps to improve your health and wellbeing this year. By next December you will be reaping the rewards. Increase the amount of exercise you are doing by adding a few new actions to your daily routine. Even just walking to the shop instead of driving or having the newspaper delivered can make a difference to your health and fitness if done every day. Visit your doctor to get your blood pressure and cholesterol levels checked out. Your GP can also offer tailored diet and health advice. Make it a resolution to make time for the people you love this year. Social groups like book clubs or poker nights can be a fun way to bring people together more often. Why not set up a new tradition this year, such as a monthly babysitting night where the grandparents have some bonding time with the grandkids or how about coming up with some inexpensive date night ideas? Whether it is getting around to a DIY job you have been putting off, or giving your office a good organise and de-clutter, sorting out jobs around the home can create a more productive and welcoming environment. Whatever resolutions you make this year, keep a checklist to help keep you motivated. You could even give yourself a little reward for each completed action. The less you have to carry forward into 2015 the better!